Living in the perfect home is the dream of many homeowners. However, it’s difficult to find a pre-built house with all the exact features that you desire. This is especially true in Northern Virginia’s competitive housing market, where houses go fast. When they can’t find the perfect home, many homeowners will build their own. If you’re one of these ambitious homeowners, you can create the perfect home by completing a full remodel of your existing home or building a new home from scratch. A full remodel will allow you to keep your current home but make significant changes to its layout, like expanding your kitchen into the living area or adding rooms such as bathrooms or bedrooms. New construction projects in which you tear down and rebuild your existing home are ideal if you have even bigger renovation plans in mind and want to start completely from scratch. If you have a large-scale home improvement project in mind, whether you want to perform a full home remodel or build a new home from scratch, contact Craft Master Design & Remodeling! We are dedicated to working closely with you at every step of the design, remodel, and build process. We provide new construction and full remodel services in Northern Virginia and can help you design and build every part of your home. If you want to make huge, structural changes to your home, starting over from scratch by building an entire new house has a lot of appeal. New construction projects allow you to begin with a clean slate and truly customize every crucial detail of your new home, something you cannot accomplish as easily with a full remodel project. Although this kind of project often takes longer and may cost more, it is well worth it when construction is complete and you can move into your dream home. You may already know how you’d like to design your new home and have a head start in the design phase already. Even if you have only part of your plan thought out and have no idea how to begin deciding the rest or don’t have a plan at all, Craft Master can help make suggestions and guide you along the way to design the home of your dreams. Once we have solidified your design, we will begin construction. Whether you’re tearing down your current home and rebuilding it or building a new home on a separate lot, we will complete the construction on time, within your budget, and according to your design. We serve you and your vision at every step of the way, and we are dedicated to building your perfect home from the ground up. If you want to make drastic changes to your existing home without tearing it down, completing a full remodel can truly transform your home into the space you desire. A common full remodel project for homeowners is to change up the floor plan of their main level but keep the existing structure of the house. This may include renovating and expanding the kitchen, adding an additional bathroom, knocking down a wall to create a more open space, and more. 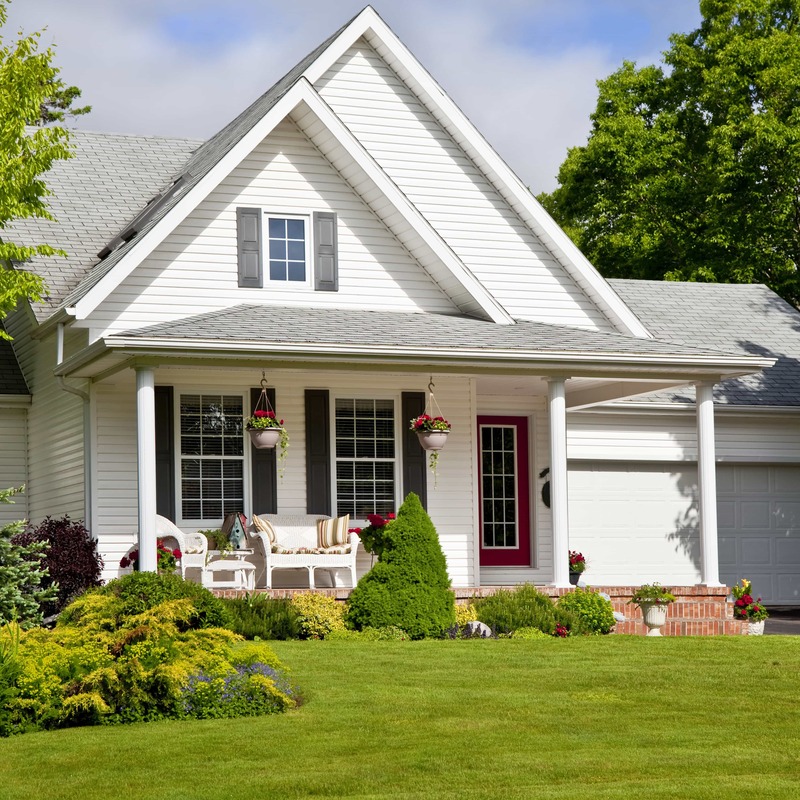 Others want to add onto their house and expand into their yard or add a second level to their one-story home. The beauty of full remodel projects is that there are countless ways to transform your home without needing to tear it down. Whatever improvements you want completed as part of your full remodel, Craft Master will walk you through the design process to create the perfect renovation plan that meets your goals and vision. Once we have this plan in place, we will begin construction and transform your home according to your design. We share your passion for turning your home into a beautiful, perfect space and will be sure the renovated space reflects your vision. Craft Master Design & Remodeling is proud to serve the Northern Virginia region with new construction and full remodel services. Homeowners who work with Craft Master will receive an experience they will not find at other Northern Virginia home remodeling firms. We are dedicated to seeing your project through at every step of the way, from the moment you call us all the way through to you enjoying your brand new space for the first time. We desire to bring your dream home to life, we can help you design every individual detail of your home while providing our expert advice when requested. Our team will even be happy to accompany you to the store to pick out new paint, drywall, appliances, furniture, lighting and whatever else your renovated home needs! Our customizable approach, attention to detail, and ability to go above and beyond set us apart from the competition. No matter if you are building an entire new home or want to complete a full remodel, we are here to help you create the home of your dreams. Contact us today at (703) 209 5828 to get your new construction or full remodel project started!